Micheal Cahill was the sole club representative in this race, making the trip to Cork for the A4 race. The 4 lap race, promoted by Coachford Cycling Club, was on a 16km circuit of rolling roads with a few sharp short climbs in the mix. Micheal stayed in with the main bunch throughout the 4 laps, and on the final climb moved up towards the front for the final 300m dash to the line where he crossed the line in 3rd position. 1: John O Carroll, Tralee B.C. 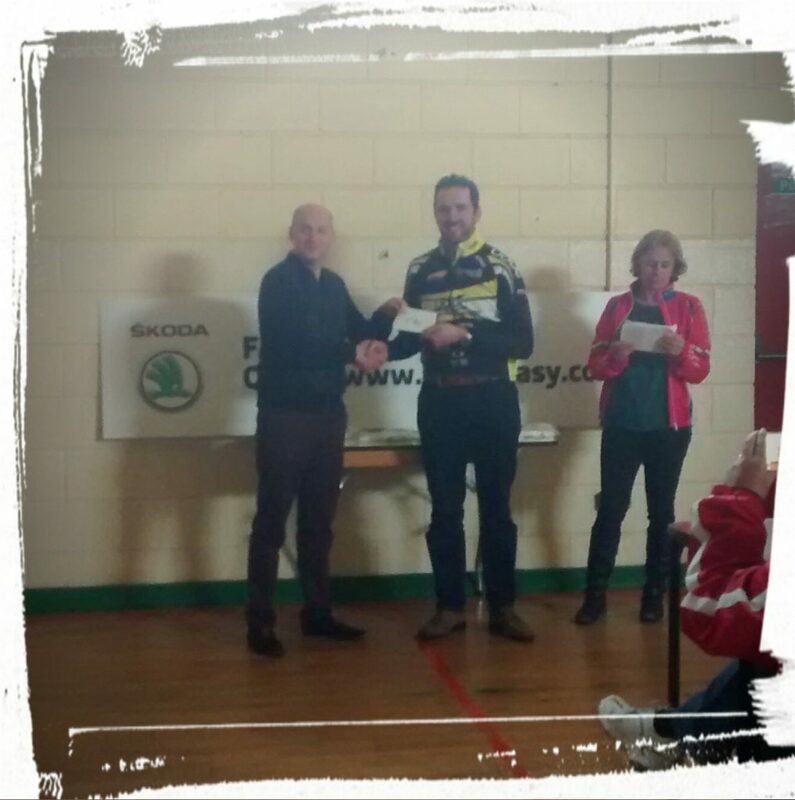 2: Brendan Talty, Burren C.C. 4: Declan Foley, Kilmallock C.C. 6: Gerard Ward, Abbeyfeale C.C. 7: John O’ Donnell, Dolmen C.C. 8: Keith Curtin, Blarney C.C. 9: Bart Deznanowcz, Middleton C.T.C.